If you are planning to be in India then this 10 places should never be exempted in your list. India has so many to offer for the tourist. From busy streets of their capital city to the idyllic life in their coastal areas are just few among the richness and beauty of their country. Now, get your paper and start writing the list of 10 best cities ti visit in India. What makes this more appealing to every tourist is the chance to see the Kanchenzonga which appears clearly at dawn of the day. There are many people who came here without any problems in terms of traveling. However, various tourist claims that it is well recommended to visit the plains at humid season. This is to go away from the intense heat and dust particles of the place. It is nice to check the station at the hill. It is worth coming too. If you are curious about the price for your accommodations, then worry no more because you can have everything at a very affordable price. Want to visit the Indian version of China’s Great Wall? Well you can have it here in Gingee. The scenic view of the hilltop lays the wall and cobblestone way for the backpackers and tourist to enjoy. The fort is famous in the place too. You can access the place by walking at the three hilltop connected to each other by these great walls. It resembles like a shape that moves up and down. 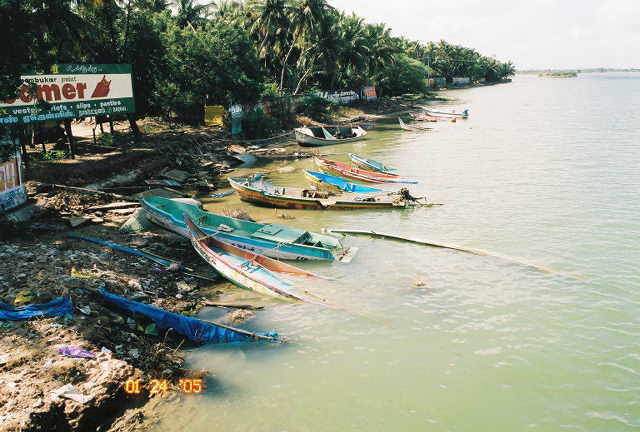 You can also visit the Nadu Tamil to make your Indian Escapade superb. The most appealing site here is the Mall road. It is well-maintained and clean. You can also check the stores that sell good products at a very affordable price. The place can also offer cheap Indian foods for you to savor the Indian tastes. Today, the Shimla is full of infrastructures that mark the progress of its economy. 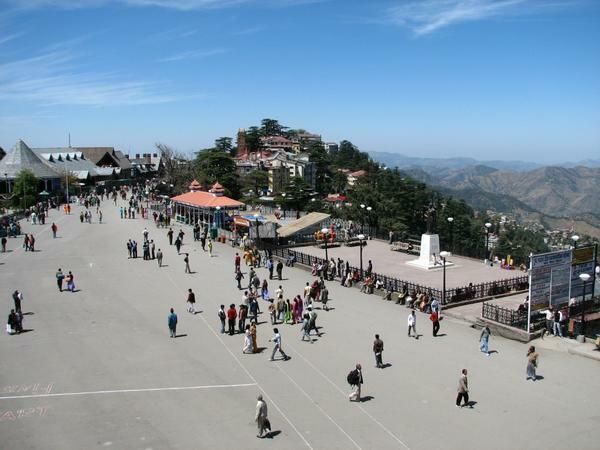 To make you Indian adventure, make sure to visit Shimla. We all know that most of us go to an adventure and hoard the most explicit experience we can get from it. Water sports like canoeing, kayaking, and others are just few of the delightful experience. 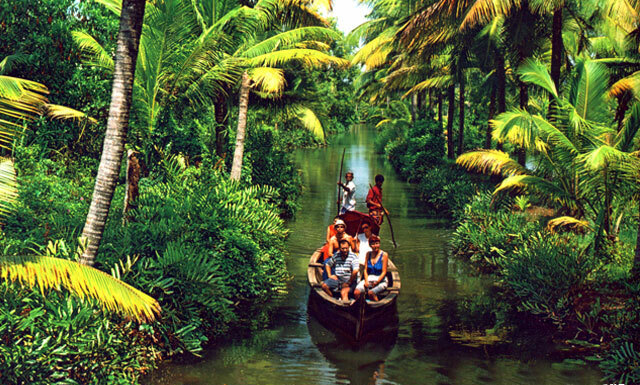 Here in India, the Kerala Backwaters is the best spot for this type of adventure. We can have all the enjoyment here. However, what makes it disappointing for tourist is the frantic cost of the house boat that can range from 10,000 to 14,000. That is too much for a plain adventure. You will be dominated by reptiles that will crawl anywhere if you decide to camp outside. So my suggestion is to stay in a hotel and pay half of the price and enjoy the peaceful moment. You can do these after you enjoy the adventure. You can easily access the place through train routes. This wonderful spot in India is considered as one of the most persistent tourist destination in the country. It has unique beaches and sea to enjoy. 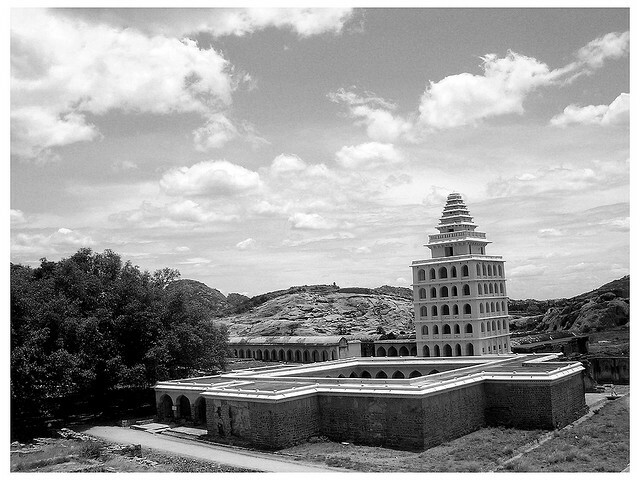 It is tagged as the center for the spiritual aspect of the country. 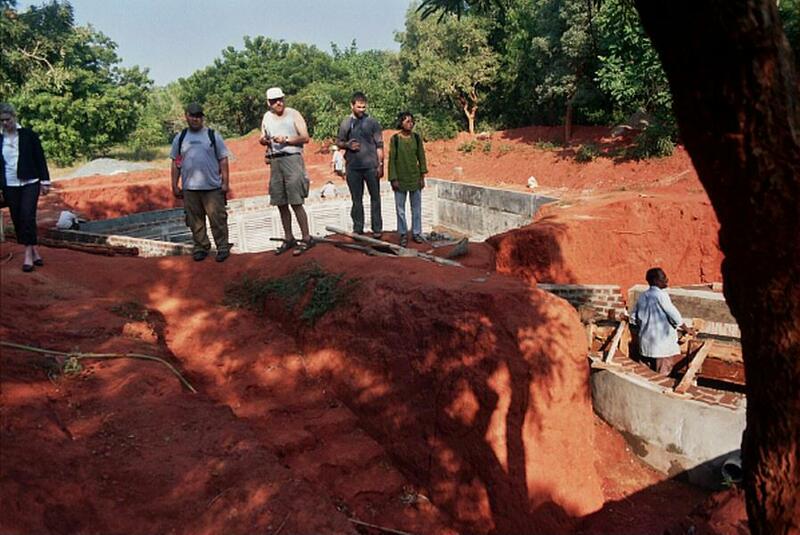 This place is the home of Ashram Aurobindo. The Pondicherry is colonized by French. There are infrastructures and other public amenities which are influenced by French. This place is one of the iconic spot of the country. You can find and take a closer look at the ever famous Matrimandir which is a giant sphere of gold that is associated with ramps. There are many people across the globe are coming here to live peacefully. That is why this place was tagged as an international communal in India. 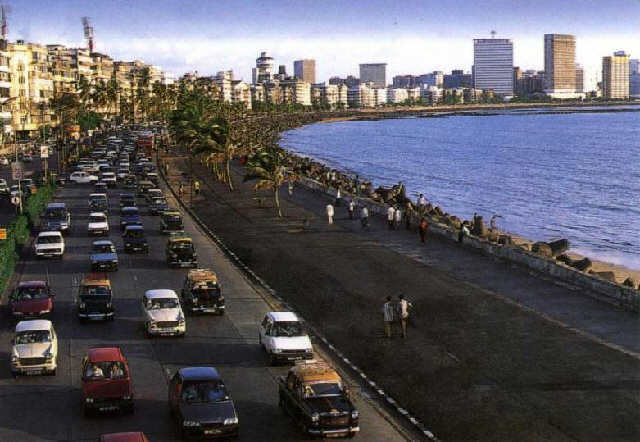 The busiest city in India is Mumbai. It is previously known as Bombay. This marvelous city has lots to offer. From the various selection of bazaar to different authentic restaurants and hotels are all here. You can also enjoy the finest beach in the country like the Juhu. You can also take a glimpse at the Museum of Ghandi which is worth to visit. Make sure that you visit the grandest cave temples found in the Island of Elephanta. If you want to know more about the Indian culture, then this is the best place to be. This place has lots of sanctuaries. It is one of the best tourist attraction in the country that can entirely magnet visitors and lurk into the finest beaches and mosques in one place. If you are looking for tranquility then this is the right place for you. Being in Goa can benefit you to watch the most scenic view of sunset across the entire stretch of the east and west boundaries. 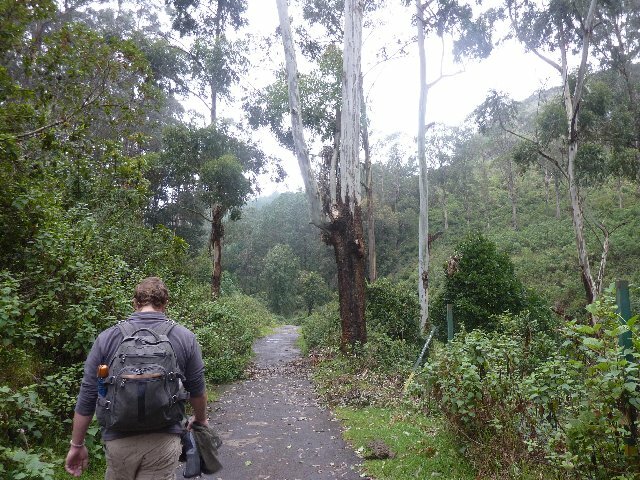 Kodaikanal is the eventual tourist spot to adore the environmental landscapes amongst luxurious green woods and highlands with minor water brooks. It provides you with much merited break and rejuvenates you with lots of oxygen air to fill with aroma of Mother Nature’s own scent. 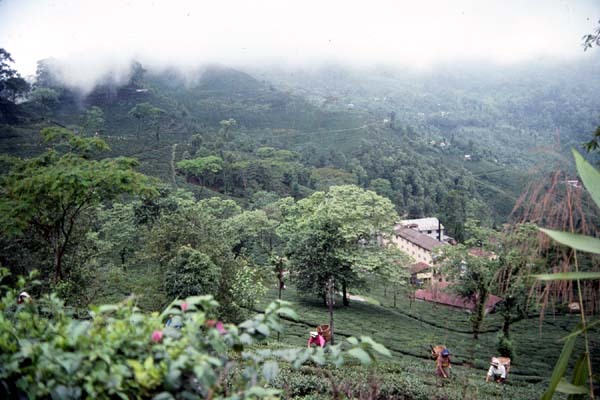 You can also enjoy the scenic view of its natural resources from the peak part of Kodai. You can also shop to your own delight in the downtown. Enjoy the Indian foods and other authentic foreign cuisines. 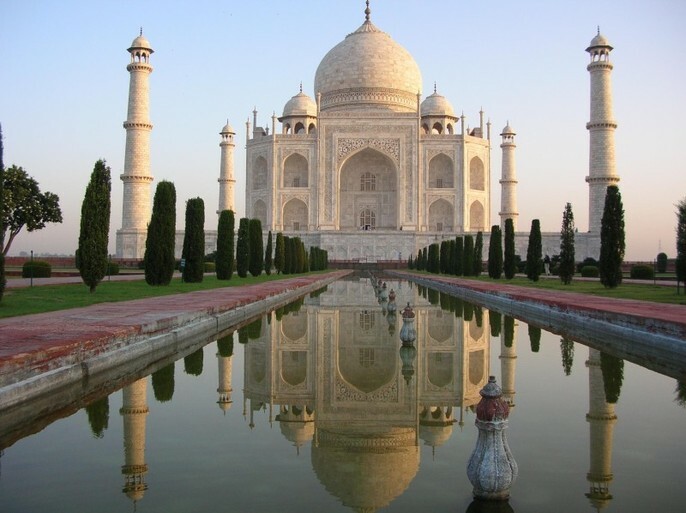 The most visited place in India is the Agra. This is because of the Taj Mahal which is the iconic figure of the country. There are many visitors who roam around it to witness and take a glimpse at the finest artistry and other cultural artifacts. This dome was built as an inspiration of the emperor to his wife. It is part of the World Heritage by UNESCO. Make sure to visit this place whenever you are in India. This will entirely let you claim that you have been here. 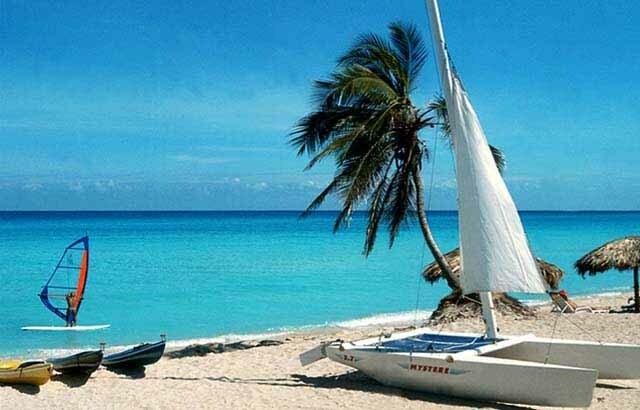 India, as a country is not only good for traveling to on a short vacation; but it can also be considered a very good place to settle down post-retirement. No wonder, that so many NRI’s living abroad are investing in the properties in India to settle down once they feel that it’s to finally bid adieu to the daily stress of life and relax at a place they can call home.